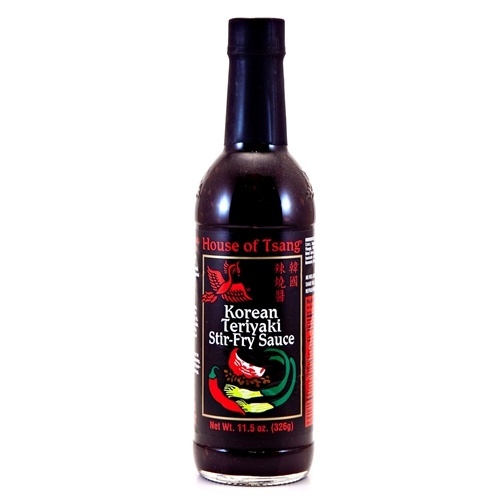 Korean Teriyaki Stir-Fry Sauce is slightly sweet and mildly spicy. A delectable combination of soy sauce, sesame seeds, green onions and garlic. Skillfully blended into an irresistible flavor. 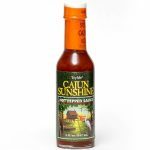 Uses: Perfect for meat, poultry, seafood and vegetables. 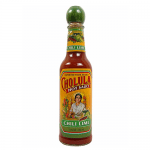 Use for stir-frying, roasting, barbecuing, marinating and seasoning. Excellent table sauce. Gives food a delicious teriyaki flavor with a little kick. Needs no other thickeners or seasonings. A complete sauce. Contains: Soy Sauce (Water, Wheat, Soybeans, Salt, Caramel Color), Sugar, Water, Sherry Wine, Sesame Seed Oil, Red Wine Vinegar, Modified Cornstarch, Dried Onions, Sesame Seeds, Salt, Dried Garlic, Hydrolyzed Wheat and Soy Protein, Spice, Disodium Inosinate and Disodium Guanylate, Xanthan Gum, and Sodium Benzoate (Preservative). No MSG Added.